The first time I stepped foot in this South American wine country and sipped its fine Malbec, I was hooked, not to mention drunk in love with Mendoza. Besides the copious amounts of delectable vinos throughout the various regions, the views of the Andes aren’t too shabby either. After visiting the region four different times and all in different seasons, I’m a self proclaimed wine oenophile and snob. My palate can now decipher bitter tannins and the difference between light, medium and full bodied wines. I know my tastebuds prefer the smoothness of a Malbec over a coarse, robust wine. I gravitate towards sweet and silky wines, but the peppery aroma of a Cabernet Franc gets me any day of the week. I like my reds served cooler than room temperature, and thicker legs don’t mean better quality, people. Gah. Okay, okay I digress. 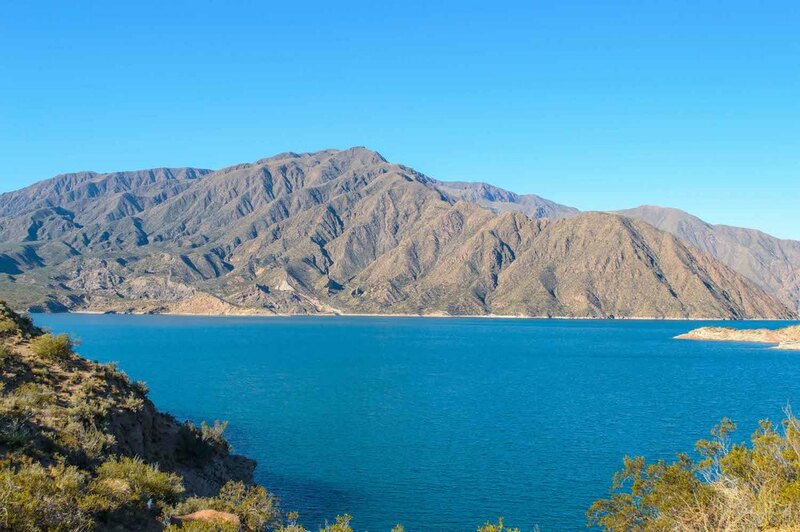 Mendoza is one of those places you can visit year-round. With every new season comes a different charm that can be appreciated by all, except maybe non-wine lovers. If beer is more your thing, head to Germany and leave more vino for me. 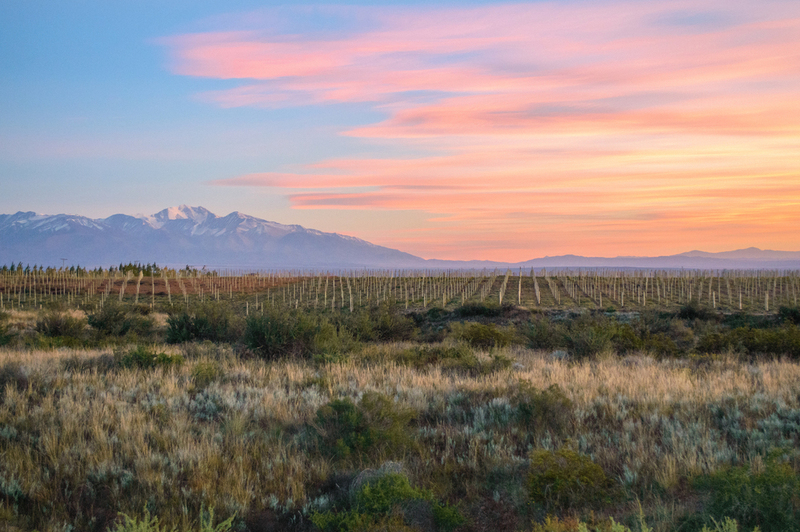 Get ready and pour a glass of wine as we sip through the seasons of Mendoza. Temperature during October: A comfortable 75 degrees during the day but can drop in the mid-to-low 50s at night. Bring a jacket and light a fire. Round numero dos happened during the South American summer. T’was a hot one, but it allowed for nice little sunbathing sessions by the pool with some refreshing white wine in hand for a change. If you’ve never had Torrontes, made popular and delicious from the Northern Argentina region of Salta, get your hands on a bottle now. We also decided to break out of the winery routine and ride horses that took us to a stream for some fly fishing. Uhh, take my advice and stick to the wineries. 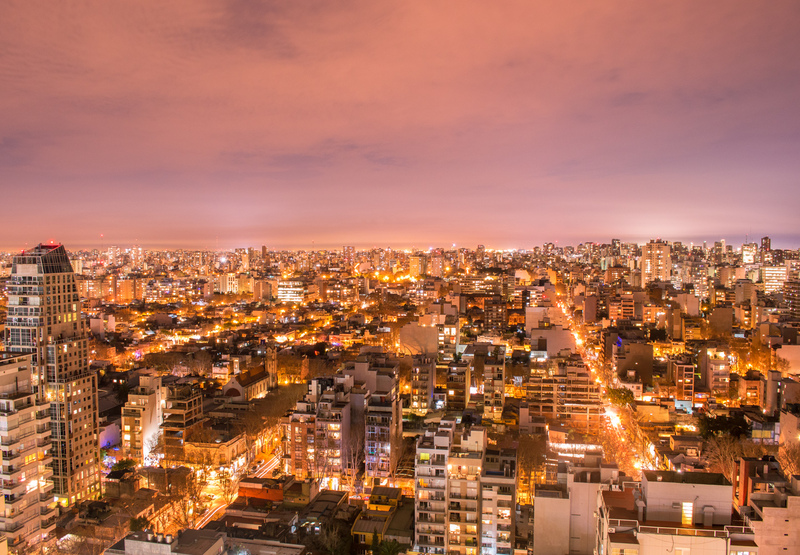 Summer months in Argentina are from December – March, and these particular months also double as the rainy season. Waah wahhh. If that’s the case, do a little (wine) dance, make a little love… you know the rest. Temps were in the 90s during the day but when the sun went down, it was a perfect 65 degrees. Oh autumn, how I love thee. This was by far my favorite time to visit wine country. The weather is perfect, the sun is shining, the wine is fermented and colors are nothing short of everywhere. By the time April rolled around, the leaves were turning the most vivid colors and my eyes were in full lust for everything around me. With a wine glass in one hand and a camera in the other, I was on a drunken mission. We also brought in five of our closest friends to join in on the fun this time around. Sometimes, there’s nothing better than getting wine drunk with friends in the middle of nowhere and bringing back classics like Creed. Profound thoughts. April daily temperatures reached high 60s / low 70s with nighttime temps in the low 50s. 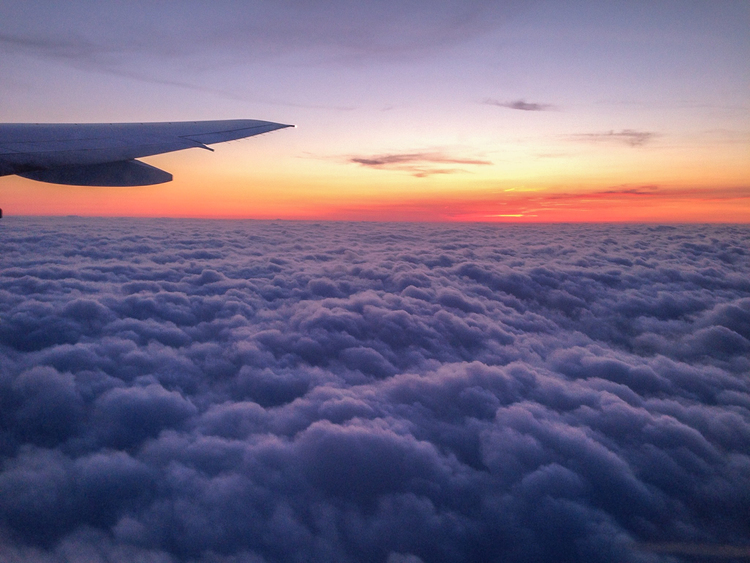 If you’re looking to save a few bucks while vacationing in the lap of luxury, winter is your season in the southern hemisphere. Because it’s ‘off season,’ many lodges, villas, hotels and wineries will drop prices, but heed the warning: Don’t go too late in the season because by mid-July, some places close down. We managed to go over July 4th weekend (so patriotic) and had lunch at The Vines and Francis Mallmann’s Siete Fuegos restaurant. I was fat and happy and had to roll myself out of there by the time my ojo de bife was gone. NOM. We also went off the very beaten path (like, dirt and gravel roads) and took a day trip to Potrerillos to watch Argentina make it in to the World Cup semi-finals. What sweet revenge for the USofA against Belgium. Vamos! Temps during the day reached the mid-50s, but nighttime becomes unbearably cold and can dip into the 30s. To end on a high note, the snow capped Andes are back in action as with winter comes some snow. I love your blog, Lesley! I studied abroad in Valparaiso, Chile (you should check it out!) and traveled to many of the South American places you’re posting about. Have you done any tours of the olive oil/chocolate places in Maipu (Mendoza)? They were fantastic as well. We rented bikes from Mr. Hugo and biked to all of the vineyards! Thanks, Jenna. Valparaiso is definitely on my list. I haven’t done any olive oil/chocolate tours in Mendoza, but I’ll check those out on my next visit. The combo of wine and chocolate is one of my favs!